Taos Community Chorus, a NMArts grantee. 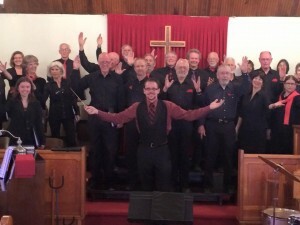 The New Mexico Music Commission, in conjunction with New Mexico Arts (NMArts), a division of the Department of Cultural Affairs, supports New Mexico music organizations and artists through grant funding. During the 2016 fiscal year, over $527,508 in grants were awarded to New Mexico music organizations located in twenty-three of the state’s thirty-three counties. Grants ranged in size from $1,772 to $7,161. By mandate of the New Mexico State Legislature, 35% of State Arts grant funding must be allocated to rural communities. Rural, as defined by the Legislature, is a population of under 25,000 residents. During the 2016 grants cycle, approximately 40% of State Arts grant funding was allocated to rural arts organizations. Albuquerque Youth Symphony Program Inc.
Musica Antigua de Albuquerque Inc.
New Mexico Jazz Workshop, Inc.
Moreno Valley Arts Council, INC.
Raton Arts and Humanities Council, Inc.
Doña Ana Arts Council Inc.
Mimbres Region Arts Council, Inc.
El Museo Cultural de Santa Fe, Inc.
Santa Fe Performing Arts Company and School, Inc.
Santa Fe Pro Musica, Inc.
Santa Fe Symphony Orchestra & Chorus, Inc.
Santa Fe Women’s Ensemble, Inc.
Santa Fe Youth Symphony Association, Inc.
Sierra County Arts Council Inc. Here is printable information about the New Mexico Arts Grantees, which includes funding amounts and a descriptive statement from each non-profit organization about how they will utilize the funding. 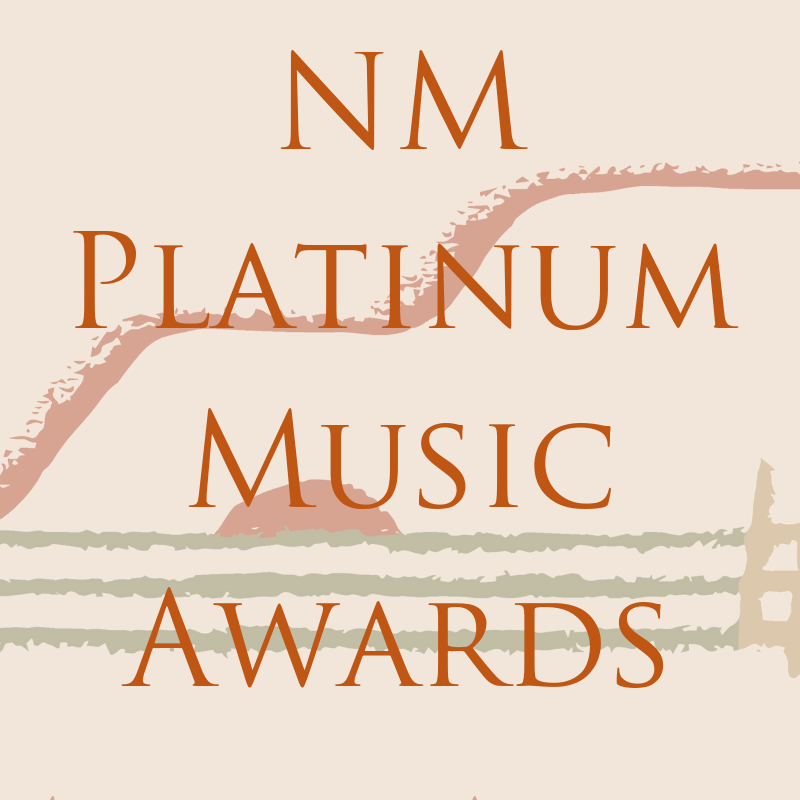 Music artists and non-profit organizations, with residence in New Mexico, are encouraged to apply for a New Mexico Arts grant. If you are not a non-profit entity, you may select a non-profit organization to serve as your ‘fiscal agent.’ Information on the Grant process, application, etc. can be found here.